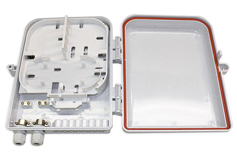 In the Fiber to the Home applications, fiber optic cables can be terminated in the termination box. 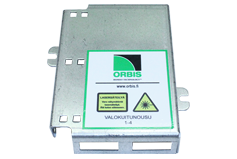 Orbis offers termination boxes and enclosures for various purposes. 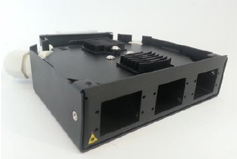 Enclosures can also be equipped with internal cable, connectors and adapters in Orbis production. 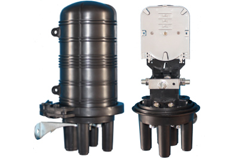 View also Pre-terminated enclosures with cable assemblies.